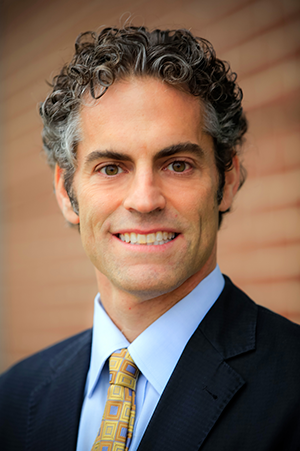 Dr. Gerson is currently in private practice in Kansas City, Kansas where he provides full-scope patient care, retinal consultation for colleagues, and is involved in clinical research. Dr. Gerson has authored several articles in journals such as Review of Optometry and Optometric Management. He lectures frequently on the topics of retinal disease and systemic disease. He is on numerous advisory boards, is a member of the American Optometric Association and the Kansas Optometric Association which named him their 2008 young OD of the year. He is a fellow of both the Academy of Optometry and Optometric Retina Society. Dr. Gerson graduated from Indiana University School of Optometry in 1997. He then completed a residency at the VA Medical Center in Kansas City concentrating on ocular disease and low vision. After leaving the VA, he became faculty at the University of Kansas School of Medicine in the Department of Ophthalmology.